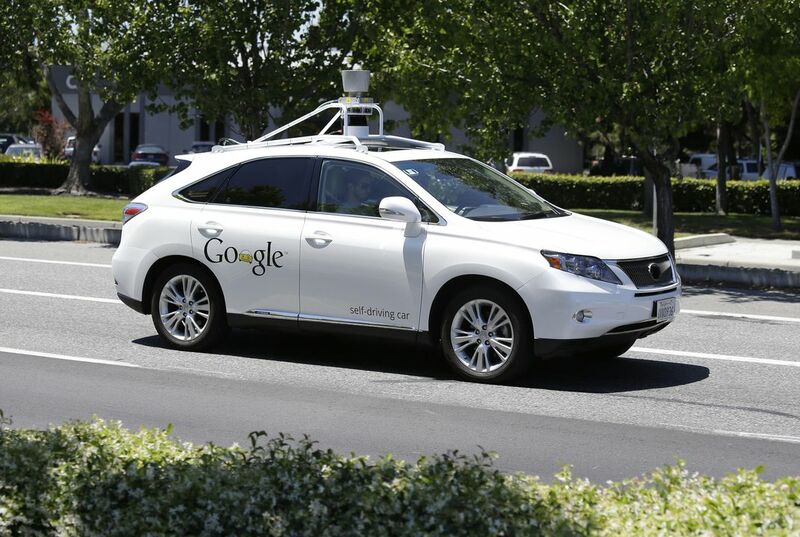 Mountain View police said in a statement that an officer pulled over a Google self-driving car that was being tested on local roads Nov. 12. Why was no ticket issued? No ticket was offer when a self-driving google car got pulled over, because there was no driver to give it to. In paragraph 1 it states, "A California police officer made a traffic stop, but wrote no ticket. There was no driver to give it to anyway." Now a driver must be behind the wheel even though they don't need to drive. I think this article is interesting, because the police officer didn't ticket google, because they were in charge of the vehicle, that was to slow. you did great explaing !!!!! I can agree that is true. No ticket was issued because there was no one to give the ticket to. The article says, "There was no driver to give it to anyway." This shows that the police officer would have given a ticket had there been someone driving the car, but since there was no one driving the car, no ticket was issued. 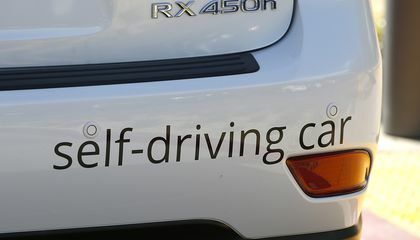 I found this article interesting because I knew that Google was taking self-driving cars, but I did not know that they were testing them on local roads. I did not find this article surprising because it is not possible to fine someone if they are not there. I believe that the officer was correct when he didn't give a ticket, because nobody was driving the car. If the car was being driven by a human, he would have somebody to give the ticket to. I guess the officer didn't give a ticket, because Google was testing the car and maybe they got permission from the Govt.